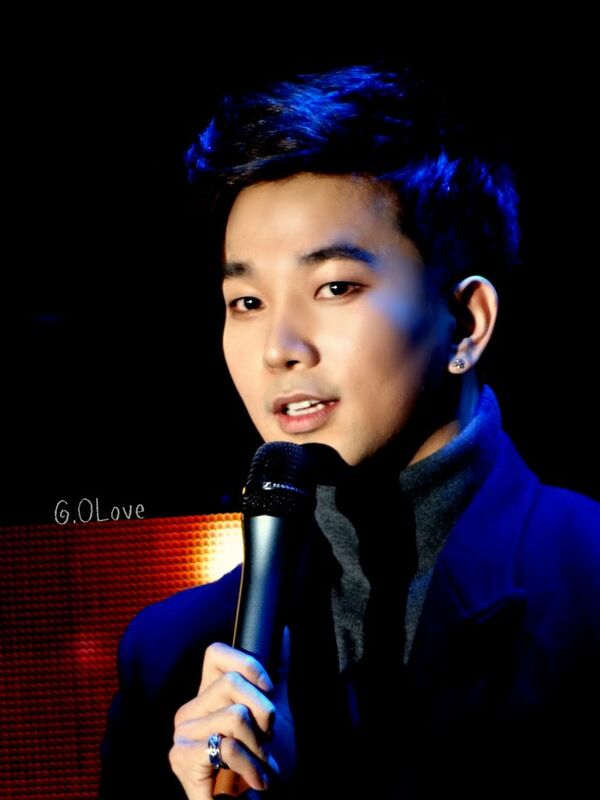 Celebrating G.O’s 200th day of military service . . . and remembering the beauty he shared 204 days ago at the I.Callist Idol Vocal Concert, Valentine’s Day 2016. Categories: G.O Military Discharge, MBLAQ Musings, The G.O Files | Tags: 200 Days Served, G.O, G.O images, G.O's Military Service, I.Callist Idol Vocal Concert 2016, Jung Byung Hee, Jung Byung Hee images, MBLAQ G.O, MBLAQ G.O images | Permalink.